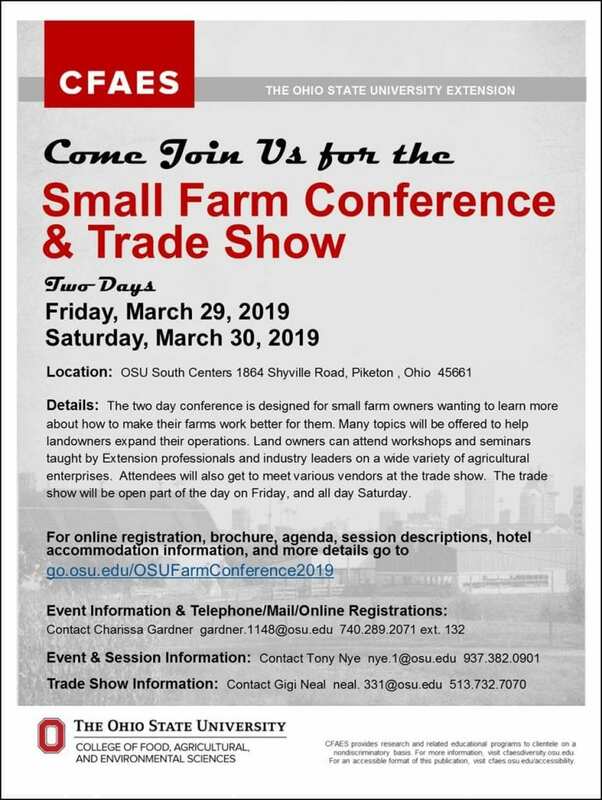 Come visit the Small Farm Conference and Trade Show at OSU South Centers in Piketon on March 29th and 30th. A wide variety of educational tracks will be offered. See the class listings below. 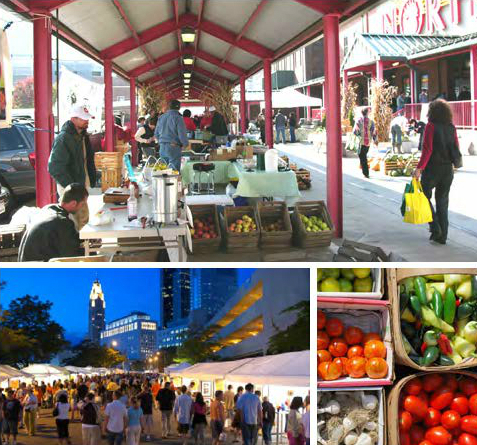 This is a great opportunity for the urban farmer or producer to learn about a number of topics related to production. CLICK HERE for registration details, event brochure and details of class listing. 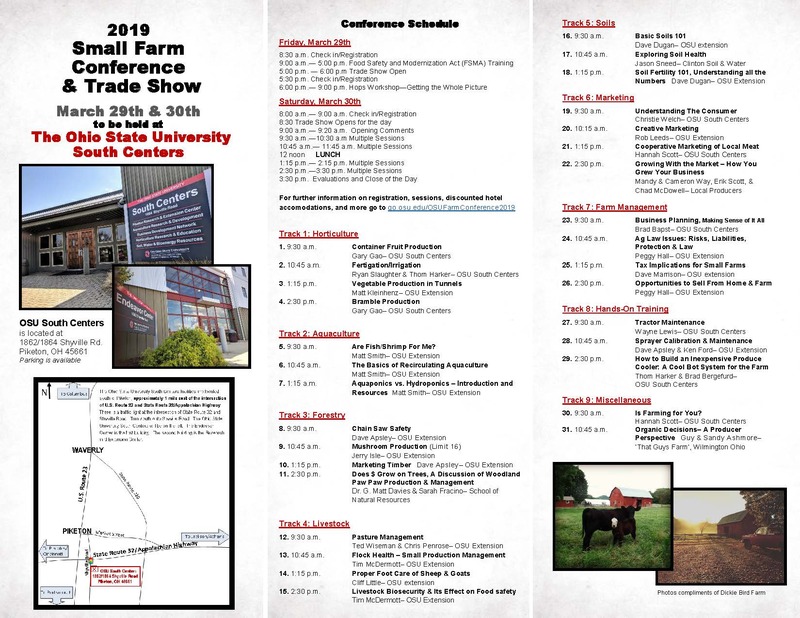 Posted by Timothy McDermott at 10:33am Posted in Events, Insects, Weeds and Diseases, Season Extension, Soil Health, Urban Livestock. Bookmark the permalink. ← Free class on Maple Syrup Production on Saturday February 16th.